Everybody wants to be healthy and at the same time munch on their favorite snacks. It may sound odd but truly, there is a fiber-rich multi-grain snack hiding in every shelve of your favorite store. As we all know, a lot of snacks possess MSG that has bad effect to our body. That's why the real key to staying healthy and active is to find the right activity and food that energizes you while letting you have fun. Jack 'n Jil Nova, your favorite fiber-rich multigrain snack, invites everyone to kick start the fit and active life that they've always wanted through the Nova Life Active Pass program. Sweat it all up and try their different activities a six-month-long series of fun and interactive fitness classes for every lifestyle experience "break it down" with World Hip-hop Dance indoor, cycling, skateboarding, wall climbing, frisbee, and boxing classes. 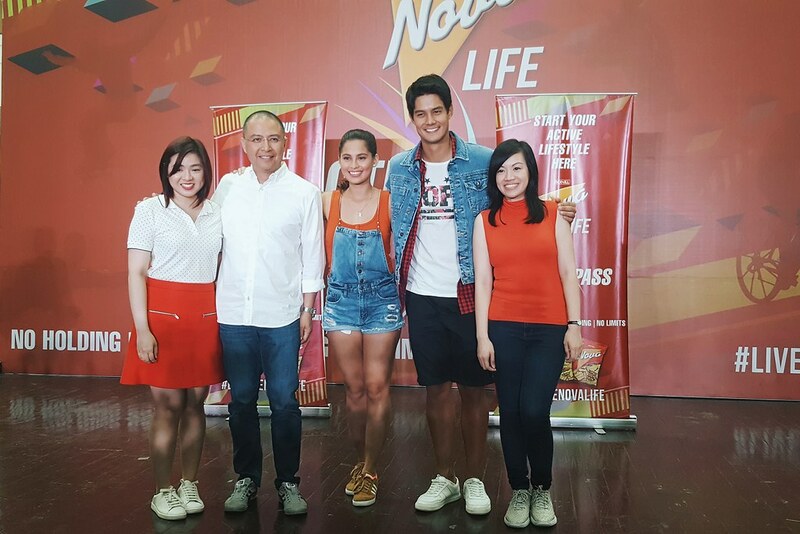 In line with the Nova Life Active Pass two of the most active lifestyle celebrities Jasmine Curtis and Daniel Matsunaga joins the Jack 'n Jil Nova family, to empower and share the secret of having an active lifestyle despite their busy schedule. 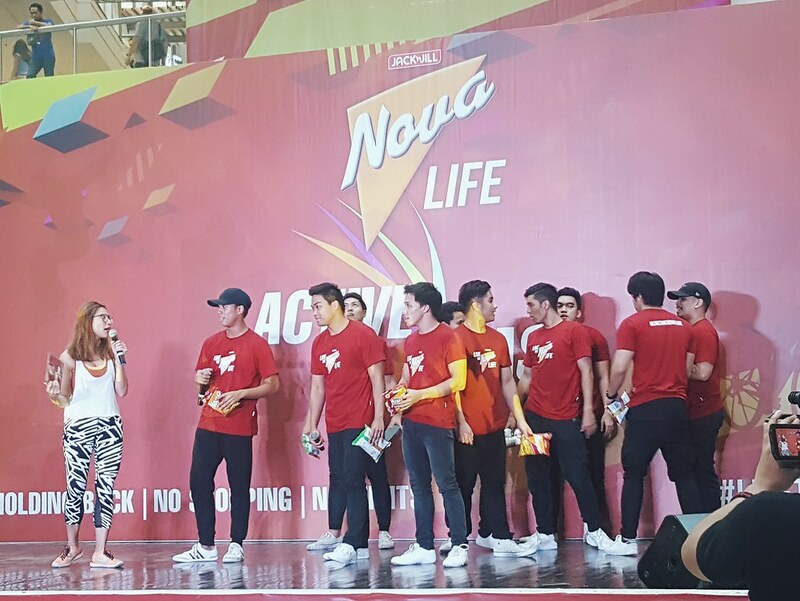 Aside from the privilege of learning from the pros, participants also get the chance to win awesome prizes and bring home exciting giveaways Now you can get that active lifestyle the way to and live the Nova Life no more holding back on all the fun you'll have, just like how you can indulge and enjoy as much of the multigrain goodness of Jack 'n Jill. There are three easy ways to sign up. 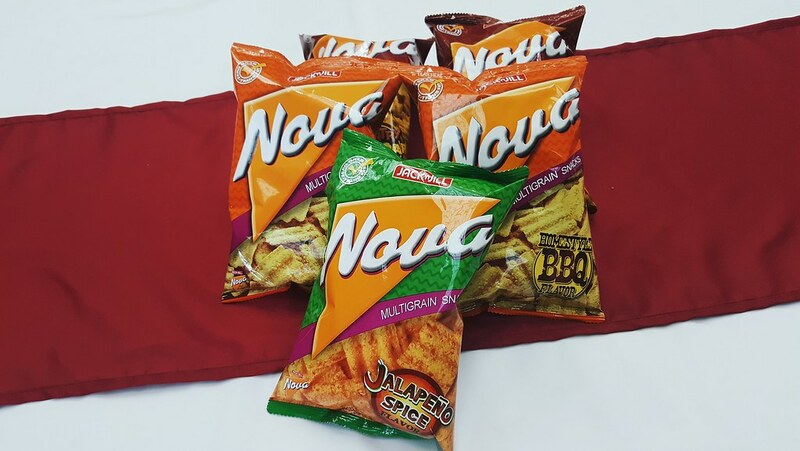 Interested participants can simply join Nova's Facebook promos, pre-register by participating in the activity booths in every partners venues a week before the scheduled class, or simply walk-in during class day with a couple of packs of Nova. What are you waiting for? 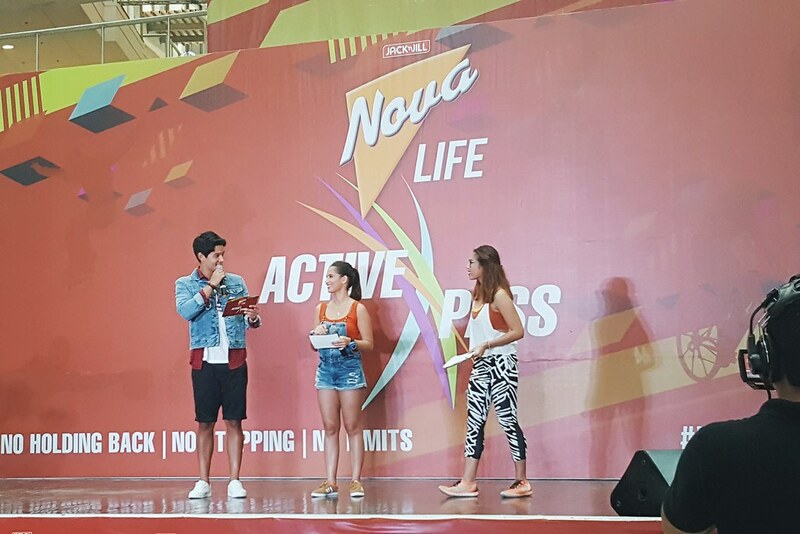 Be part of the Nova Life Active Pass and discover a fun and fit lifestyle best with Nova. Join now on Facebook. #livetheNOVAlife.